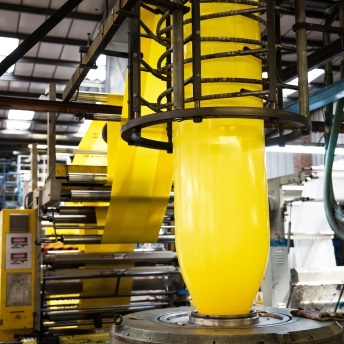 We have over 121 million bags in stock, plus a huge range of polythene film, sheeting and tubing. Browse our online catalogue for the widest range of polythene packaging from the UK's number one manufacturer - all at wholesale prices. We make bespoke products to order so, whatever your business needs, please get in touch. 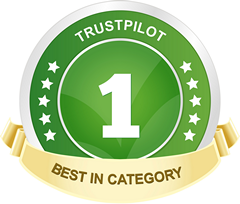 Polybags are the UK's number one polythene manufacturer. 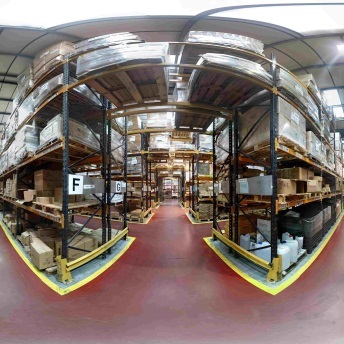 We operate around the clock to improve efficiency and keep costs and lead times down. 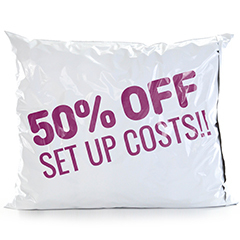 Advertise your business with printed carrier bags complete with your very own design - from just 4p a bag. 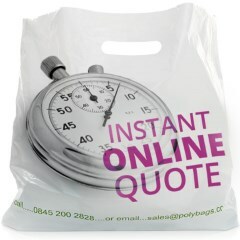 Get an instant online quote now! Make your deliveries stand out from the crowd with printed mailing bags featuring your company branding. Get an online quote in just 60 seconds! Excellent service. Dispatched promptly and received quickly. Easy online ordering and prompt delivery - first class service. Great price and a vast range, coupled with fast and efficient delivery. Well done. Quality products, competitive price and next day delivery. A+ service all around. 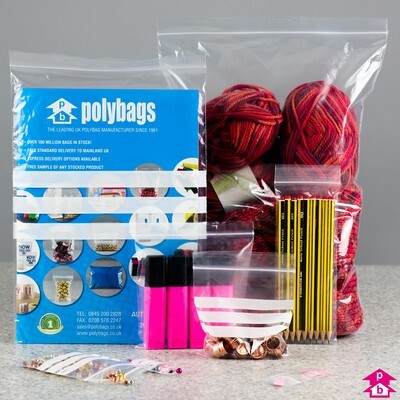 Browse our massive range of packaging products.